Posted on May 18, 2012, in QuickTime and tagged .avi, .mov, can't play video, file, lion, Mac, movie, OS X, play, problem, Quick Time, Snow Leopard, video, VLC, windows. Bookmark the permalink. 2 Comments. 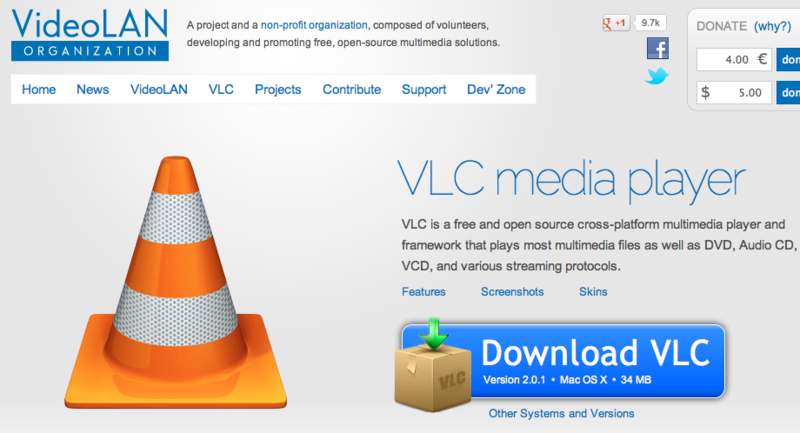 My Macbook will play .mov files through VLC but not Quicktime. Quicktme stopped working after I upgraded from Leopard to Snow Leopard. Any ideas on how to fix that? Thanks in advance.